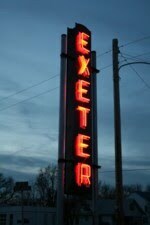 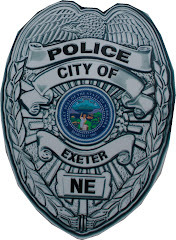 Village of Exeter: Have you seen these items? 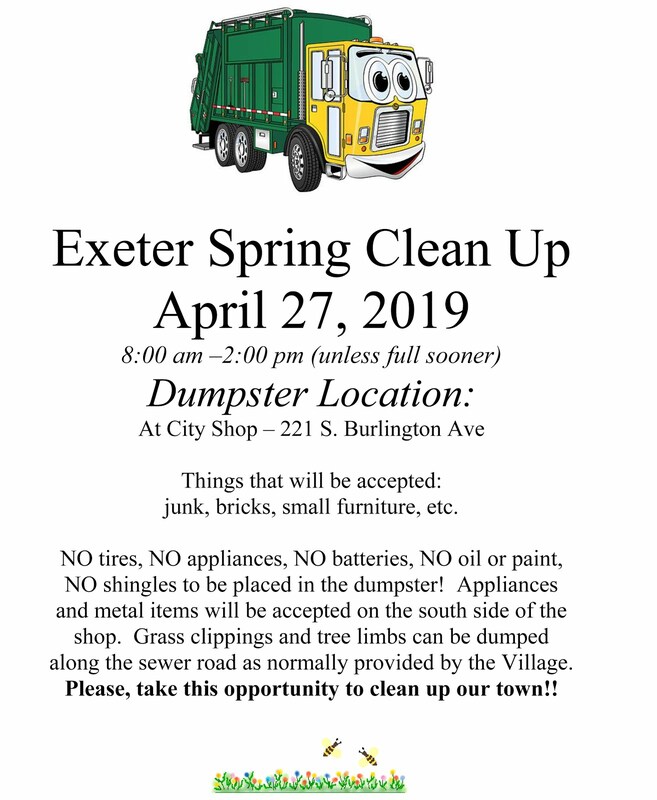 Sometime over the weekend of April 30th - May 1st after the Village Maintenance Shop was closed and the Clean-Up dumpster was no longer available these items were dumped in from of the shop. 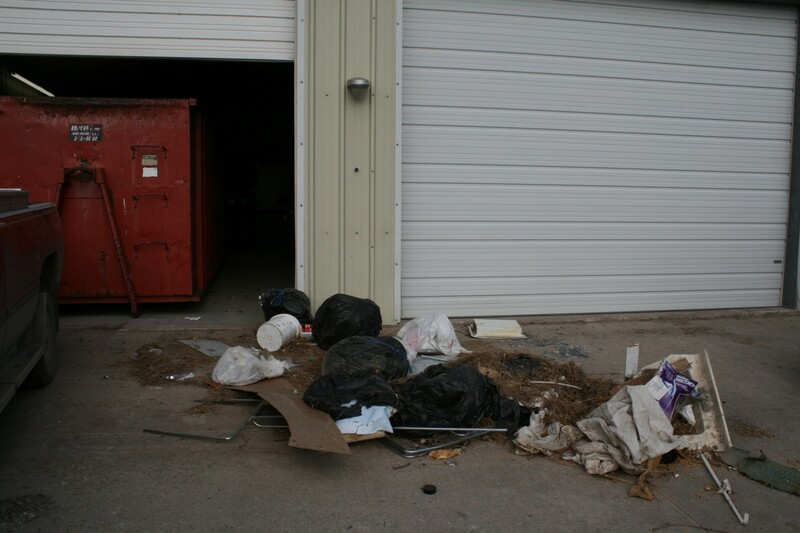 If anyone has any information on these items please contact the city office. If incidents like this continue to happen the village will no longer provide a clean up dumpster. 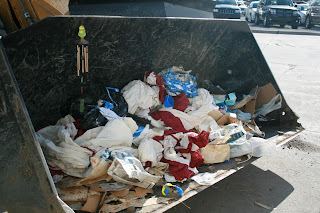 It looked like someone who remodeled a bathroom in 2007 left the items.